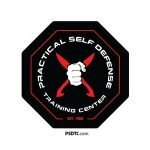 The Practical Self Defense Training Center is Connecticut’s Premiere University of Martial Arts. Coaching the very best Traditional Martial Arts and Modern Mixed Martial Arts (MMA) in CT since 1988. 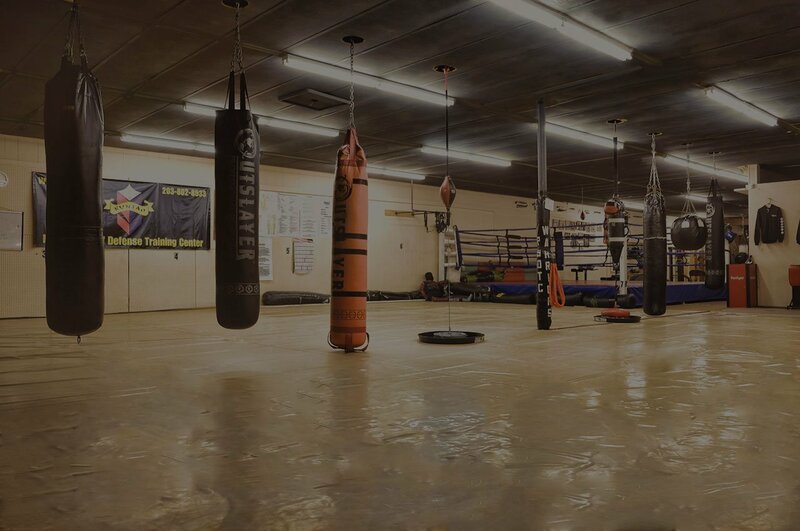 Our gym features regular weekly group based Martial Arts Classes in the following areas of interest: Filipino Martial Arts, Chinese Martial Arts, Mixed Martial Arts MMA, Muay Thai Kick Boxing, Conditioning & Fitness Training, Women’s Self Defense, Martial Arts Classes for Children. It’s always better to see and experience one of these training groups in person, so we welcome any interested student to come visit and observe a class. Classes from Monday—Saturday every week. 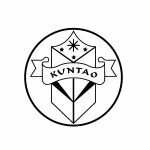 Filipino Kuntao—This Self Defense focused art form blends the science of angulation, body positioning, and intricate knowledge of the human body’s strengths and weaknesses, to form a powerful and intelligent martial art system. Jeet Kune Do / Muay Thai / MMA – Study the arts made famous by the man, Bruce Lee, who was a pioneer in Mixed Martial Arts. 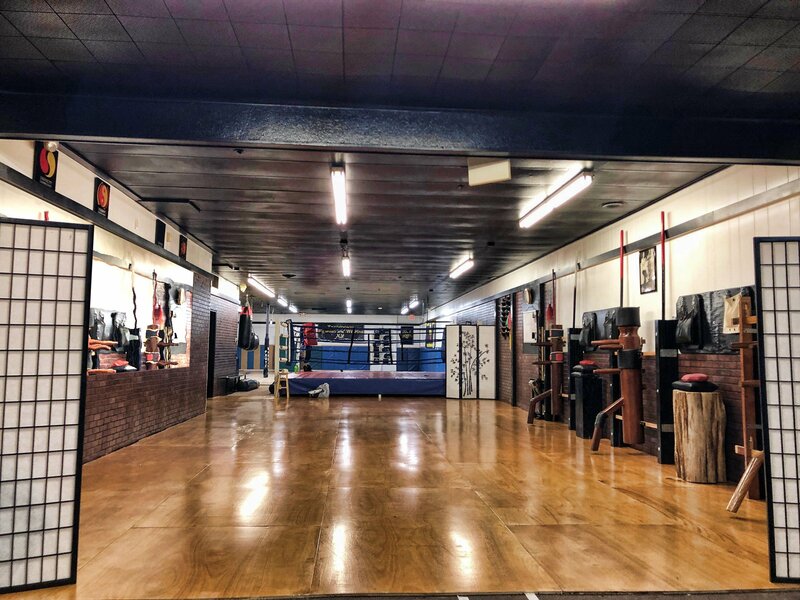 Blending Chinese and Japanese systems with Western Boxing and Filipino Martial Arts this dynamic system offers a great workout and unbeatable self defense skills at the same time. Integrated Grappling Systems. Our Blend of Brazilian Jiu Jitsu, Catch Wrestling (AKA, Catch-As-Catch-Can), Judo, Shooto, Russian Sombo, Dumog and other blended SE Asian Grappling Styles come together in a style we refer to as “Integrated Grappling Systems.” Classes for Teens and Adults meet every week and are open enrollment. We’re proud to host generations of champion competition grapplers. 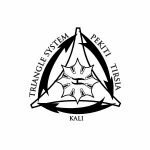 Filipino Kali / Escrima / Arnis Classes – Traditional Filipino Martial Arts have always included the study of weaponry. This class features stick and dagger training at every session. Learn the ancient ways and get a great body work out at the same time. Hand grip, arm strength, and superb footwork maneuvering are all wonderful components of this program. 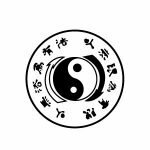 Wing Chun Kung Fu—With roots that date back to the Shaolin Temple in China some 300 years ago, this style is a powerful and graceful martial art. Hand reflexes, timing, and very strong body and leg conditioning are all apart of the normal course of study. Soft and hard come together with flowing movements coupled with highly refined combat theory. Bootcamp Style Fitness Classes – PRT Fitness. Looking to get a good workout and gain very good self defense skills at the same time? This is just what you are looking for! Children-Only Martial Arts Classes – Kids spending too much time in front of the TV and video games? Physical fitness is the key to mental and physical health as well as weight loss! We have a fantastic martial arts program for children based on Brazilian Jiu Jitsu! 3 days per-week and a great price! FREE TRIAL CLASS! 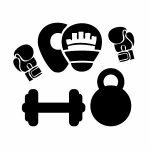 Women’s MMA, Muay Thai & Boxing Fitness Classes – Looking to get a good workout and gain very good self defense skills at the same time? This is just what you are looking for!